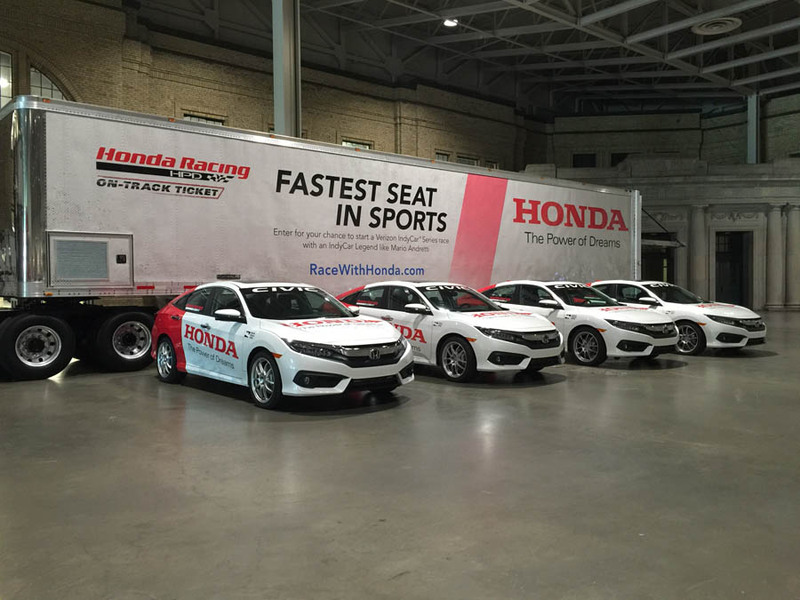 This past weekend, the Honda Indy roared into Exhibition Place in Toronto, Ontario. 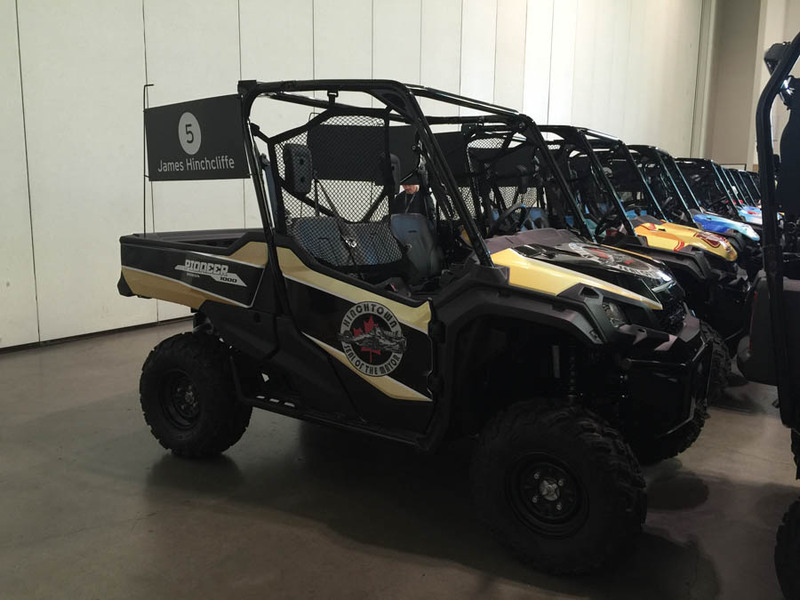 While many Canadian fans were hoping for a win on Sunday by hometown hero James Hinchcliffe, it was unfortunately not to be. Australian driver Will Power took home his 3rd Toronto Indy title since 2007, and the 28th of his career. Hinchcliffe did drive himself to a 3rd place finish however in this 30th edition of the Toronto race. 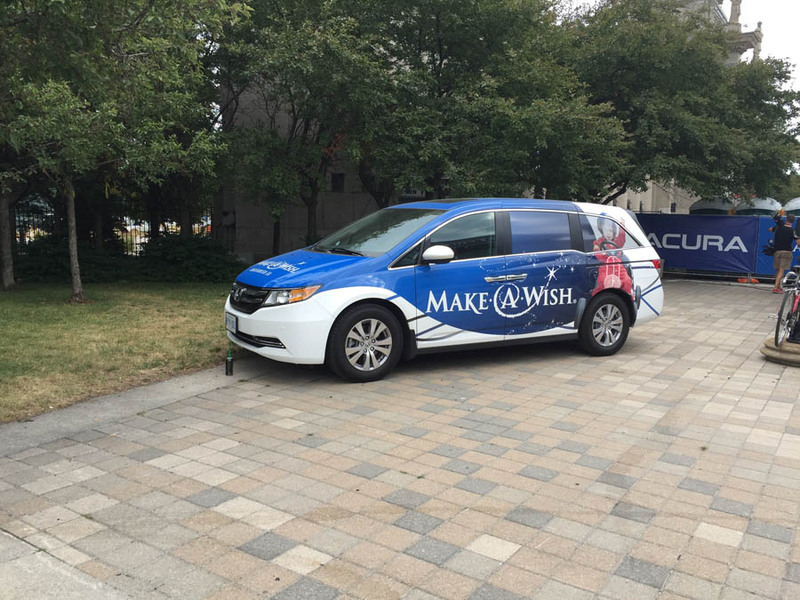 A few members of our Henley Honda team went to check out the fan events leading up to the race on Sunday, which were put on in support of Make-A-Wish Canada – a cause that is near and dear to Honda Canada and its dealer’s hearts. 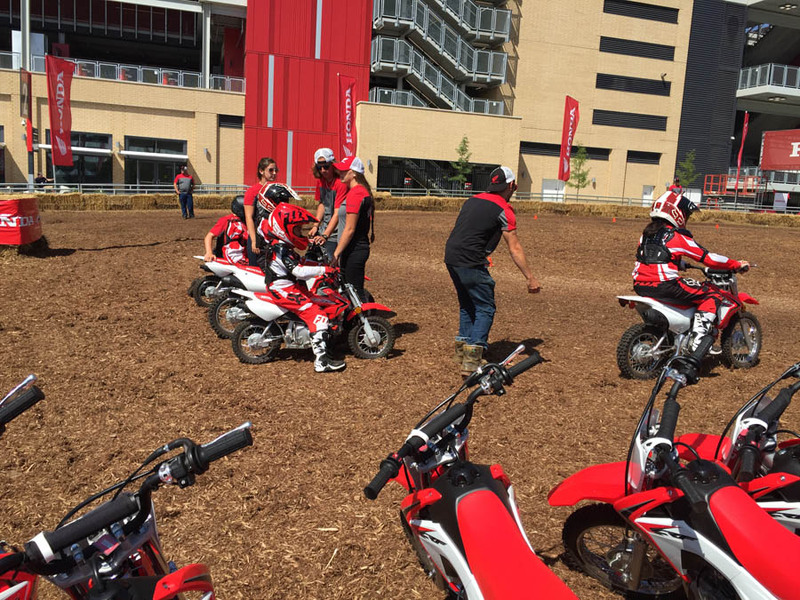 The day featured dirt bike lessons for kids with the Honda Jr. Red Riders, a parade for the drivers participating in Sunday’s race and a lot more. 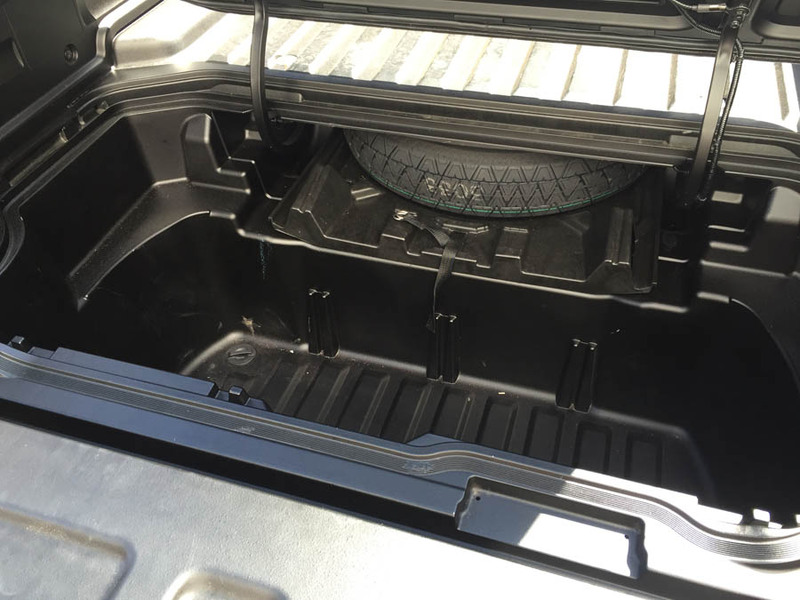 People in attendance also got a sneak peak, probably for the first time, at the upcoming 2017 Honda Ridgeline. 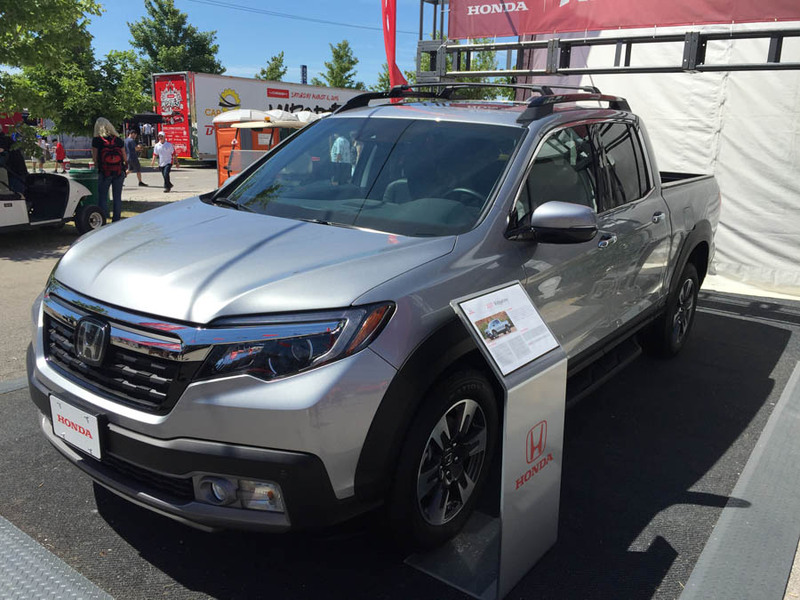 The 2017 Ridgeline will be on our Henley Honda lot sometime in mid-August! You can be sure that we’ll keep you informed on the exact date. Below are some photos from the Honda Indy fan events on Saturday at Exhibition Place, home of the 2016 Honda Indy. 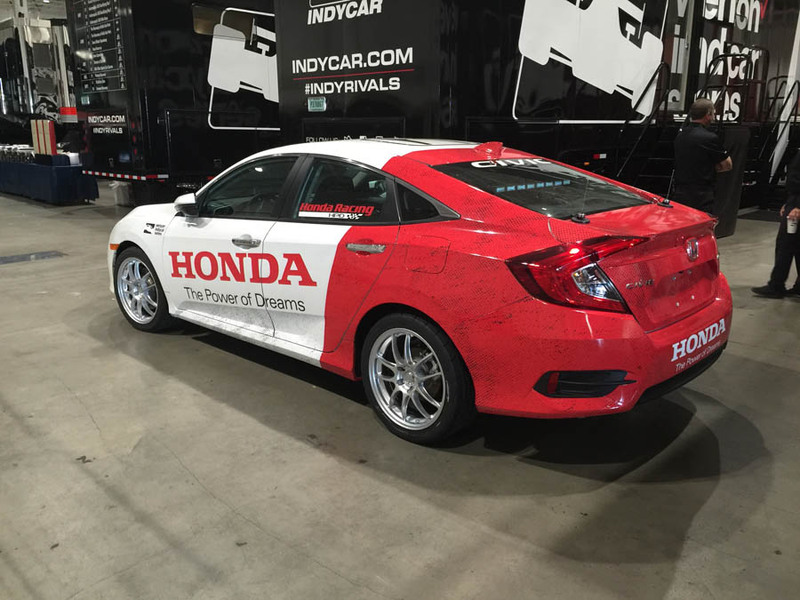 Check out the 2016 Honda Civics for yourself by clicking the banner below.